The results of a recent survey of homeowners in the local affordable-housing program show that the aging system has some big issues that need to be dealt with in order to support the community’s workforce into the future. 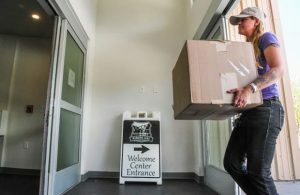 People opined on everything from how homeowners associations should be governed to the lack of quality of resale units to compliance and enforcement of the rules within the Aspen-Pitkin County Housing Authority (APCHA). Staff twice emailed 1,800 invitations to APCHA homeowners to complete the survey via an online link. The goal was to obtain 300 responses regarding three broad topics: customer satisfaction, customer opinions about APCHA policy priorities and governance structure, along with basic demographic information. There are 1,658 deed-restricted households in the program. The APCHA survey collected 535 complete responses. Fourteen questions were asked, ranging from governance to customer satisfaction to demographics. The survey was designed to collect quantitative and qualitative data for policymakers who plan to meet next week to discuss the results and how the program is governed. The demographic of respondents varied on income levels and age, but most were either upper-moderate or middle incomes and between the ages of 35 and 54. One question asked about policy issues and what respondents thought are most important for APCHA to focus its attention on. The top three answers were for APCHA to address deferred maintenance of units; prevent fraud, abuse and noncompliance; and increase for-sale housing opportunities. The other policy issues respondents want APCHA to focus on are to provide options for senior or retiree housing, improve the quality of the product and give more options for downsizing or rightsizing, among many others, including reducing politics within the program. The board has been tackling a number of those issues, specifically the deplorable conditions of units at resale, also known as deferred maintenance, as well as instituting fines for those who don’t follow APCHA guidelines and hiring a hearing officer to consider appeals from residents who have been served notices of violation. APCHA also created a new position — compliance manager, which was filled by Bethany Spitz this summer. She has been able to whittle more than 350 active cases down to about a dozen. 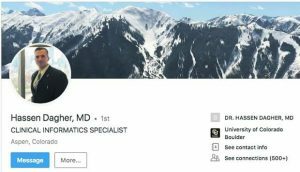 The survey is in response to Aspen City Council and the Pitkin County commissioners’ request in August to conduct public outreach about how APCHA should be governed. Currently, it’s split 50-50 between the city and county, with the administration under the city’s umbrella and a citizen board that makes recommendations to elected officials. Citing slow decision-making and sometimes stalemates between city and county officials on how to deal with certain issues like capital reserve deficits in HOAs, movement is afoot to restructure how the program is governed. One idea is to put one or two elected officials from both governments on the board, along with citizens. APCHA governance is the main topic of discussion for a Dec. 11 work session between council members and county commissioners. The survey results will be shared and discussed then. APCHA executive director Mike Kosdrosky said the results also will be shared on APCHA’s website in the near future. In the survey, answers were mixed on what option would provide the best governance and administrative structure for APCHA. 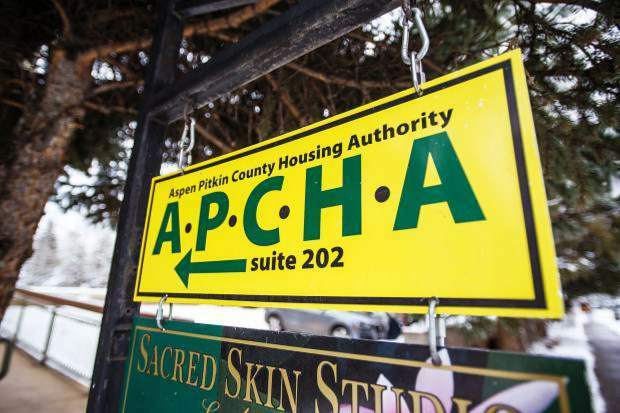 Thirty-nine percent said they didn’t know, and 15 percent said they preferred a multi-jurisdictional housing authority serving Aspen and Pitkin County, administered by APCHA. 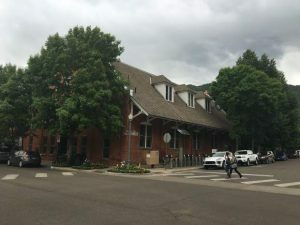 Fourteen percent prefer a multi-jurisdictional housing authority serving the Roaring Fork Valley, administered under partnering local governments — similar to the Roaring Fork Transportation Authority structure. 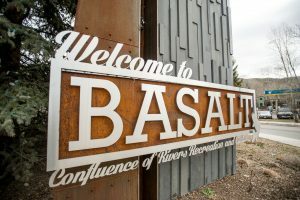 And 11 percent think a multi-jurisdictional housing authority serving Aspen and Pitkin County, administered under the city of Aspen, which is the current structure, is the best way to govern the program. Regardless, Kosdrosky said he is pleased with the overall results and the feedback from the survey. There was a place on the survery for open-ended responses, and there were more than 250 responses there. Board member Valerie Forbes said Wednesday that she wants to send the message to those who live in APCHA’s units that the agency exists to help people just as much as it is to regulate the program. “I kind of want to take that to heart,” Blaney said.